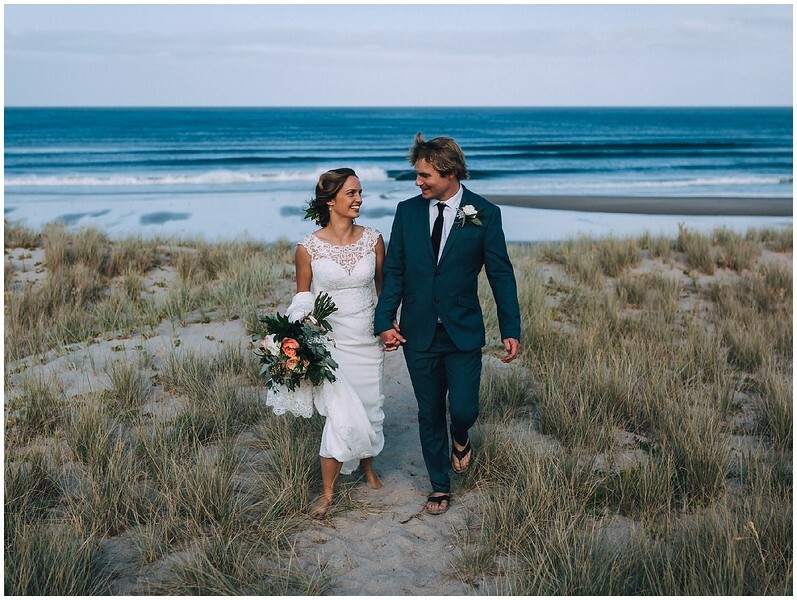 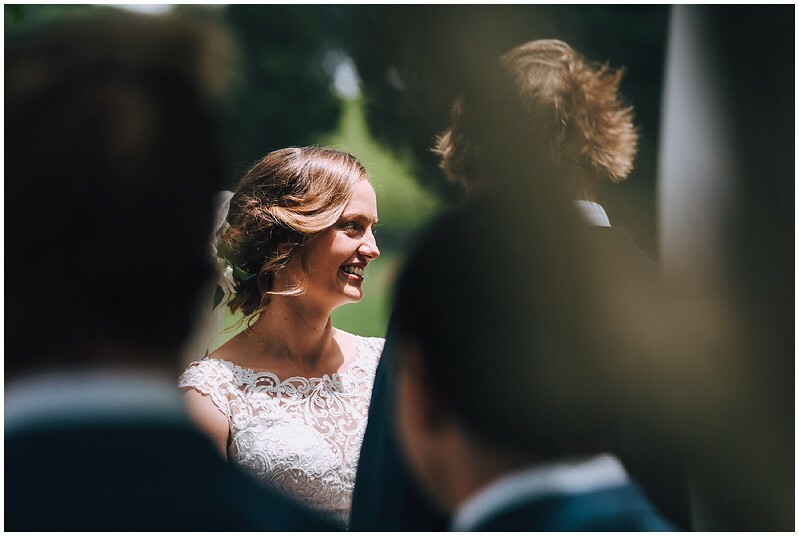 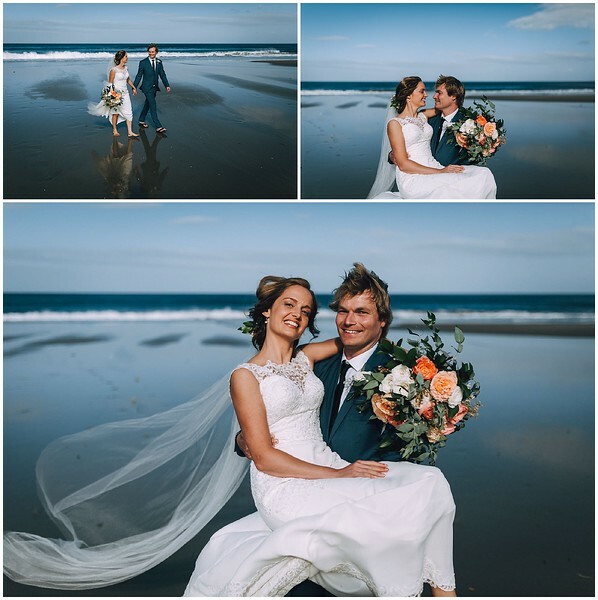 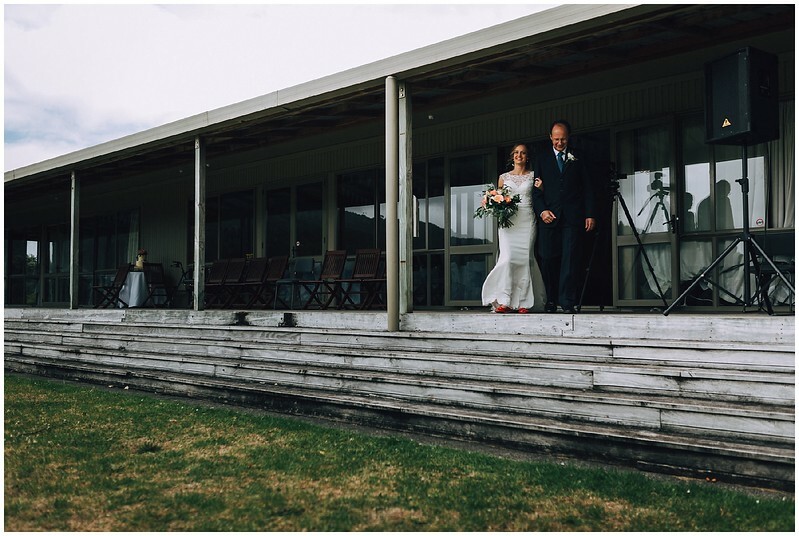 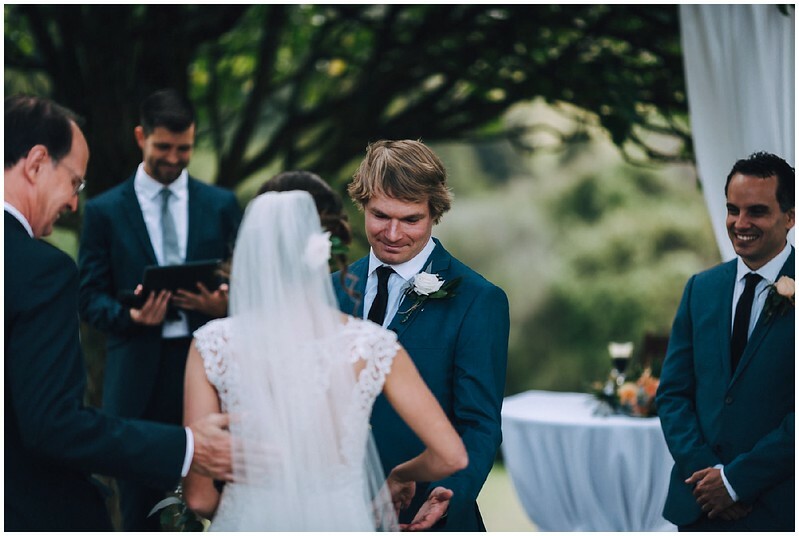 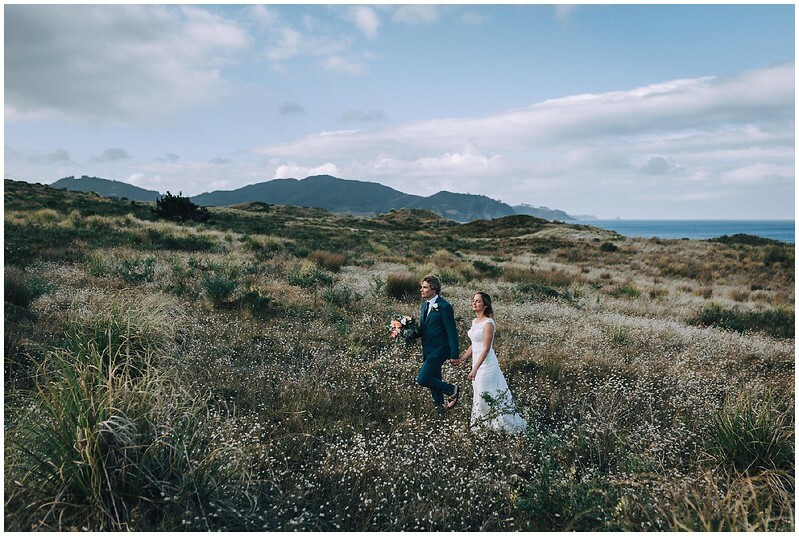 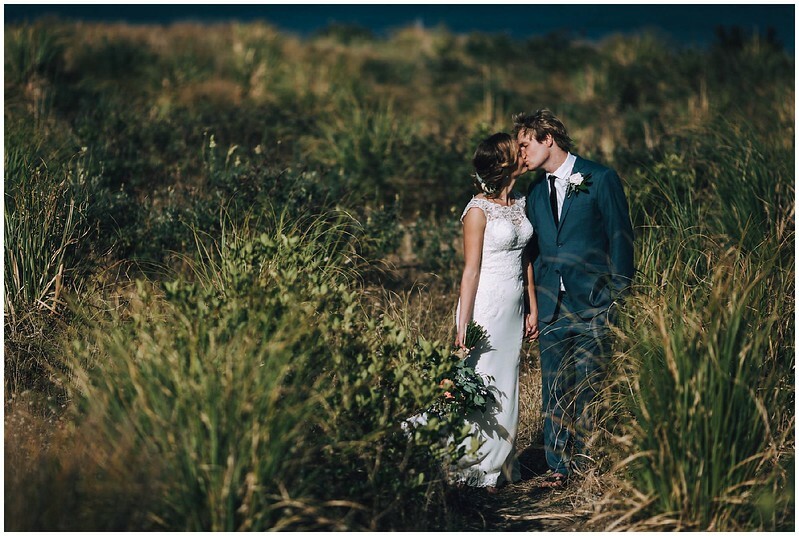 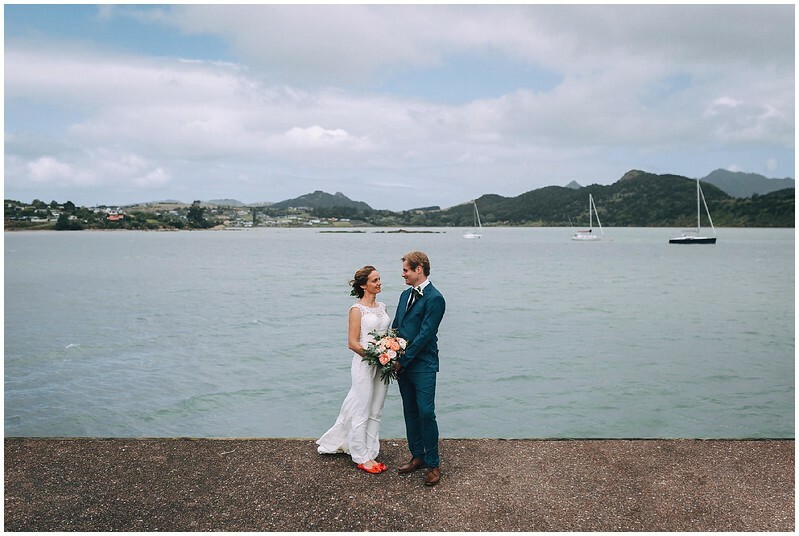 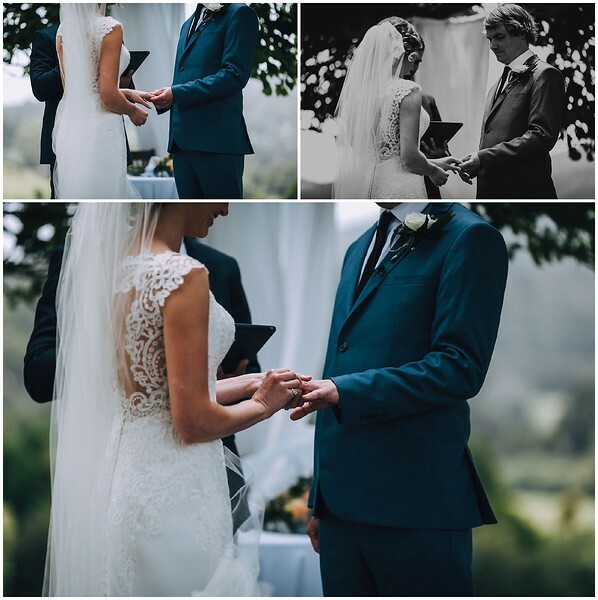 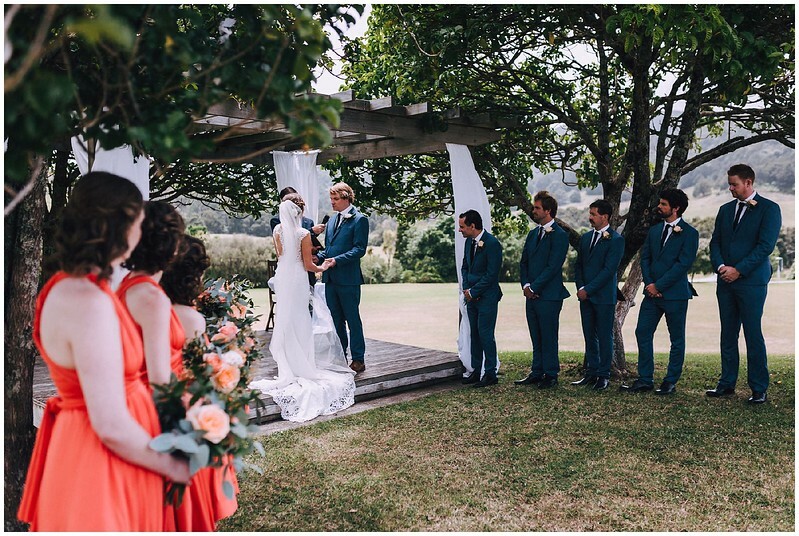 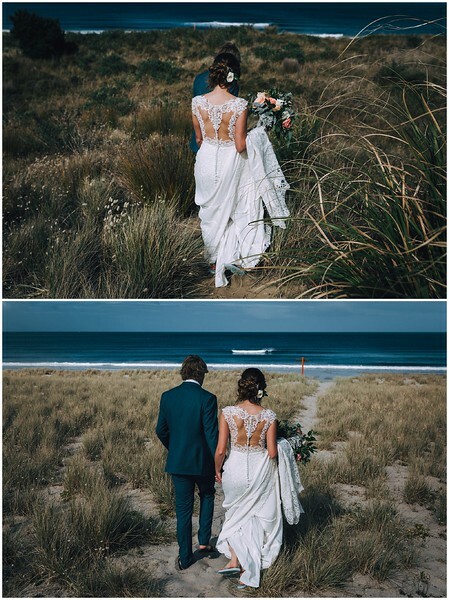 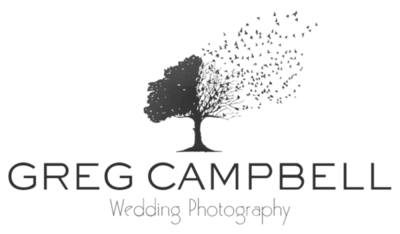 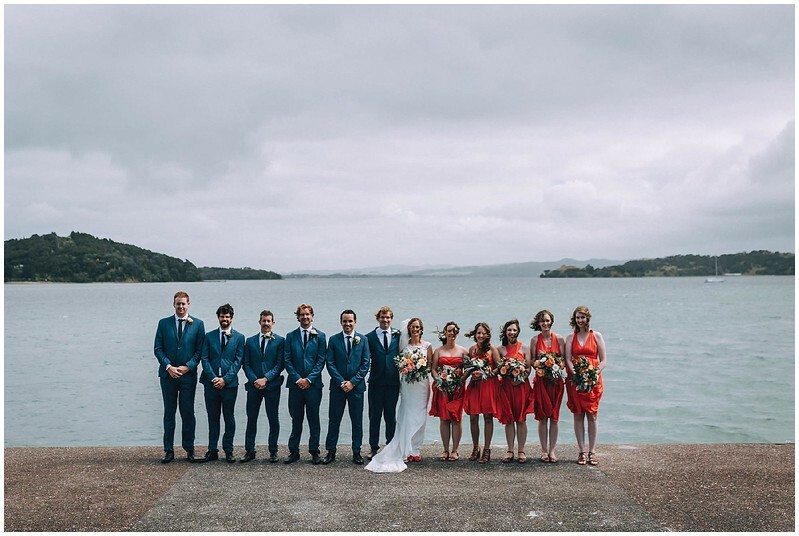 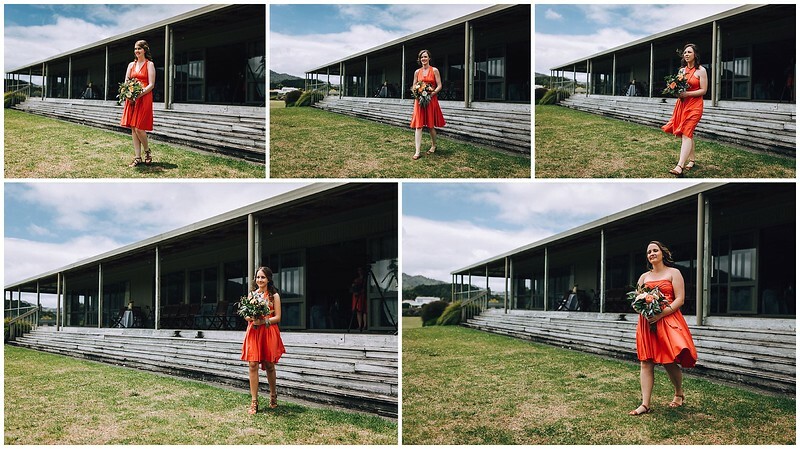 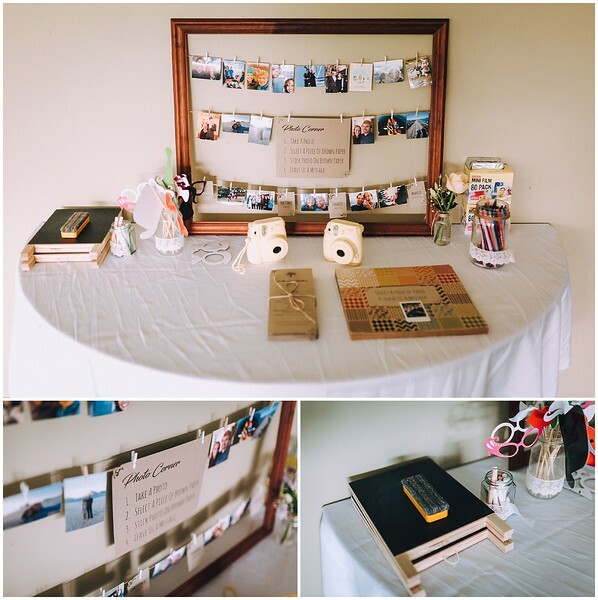 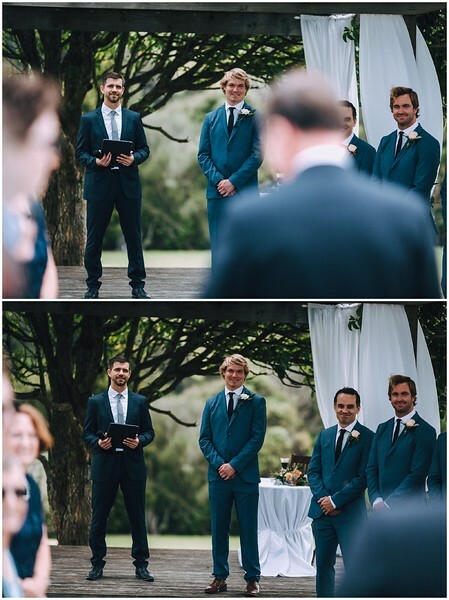 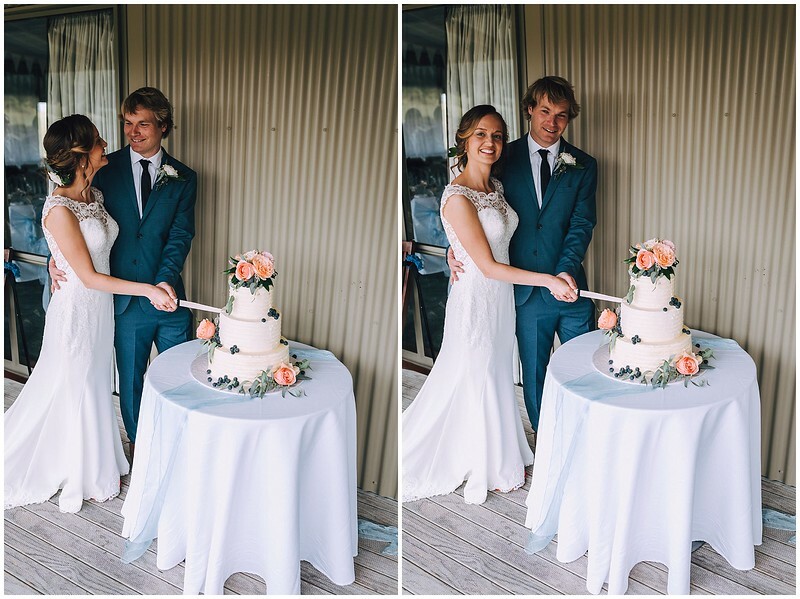 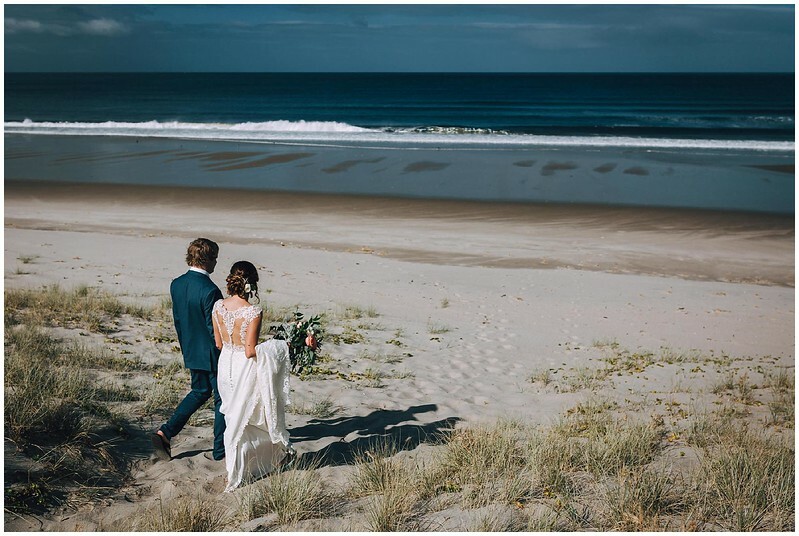 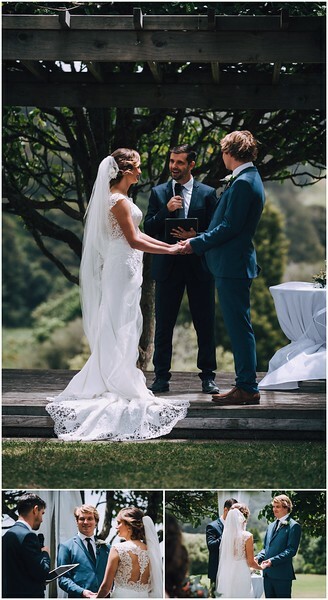 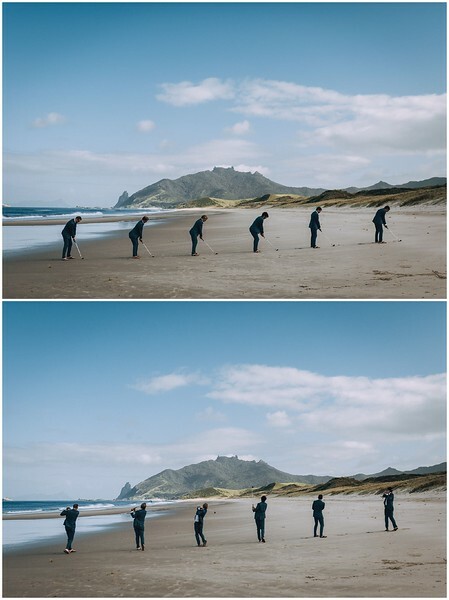 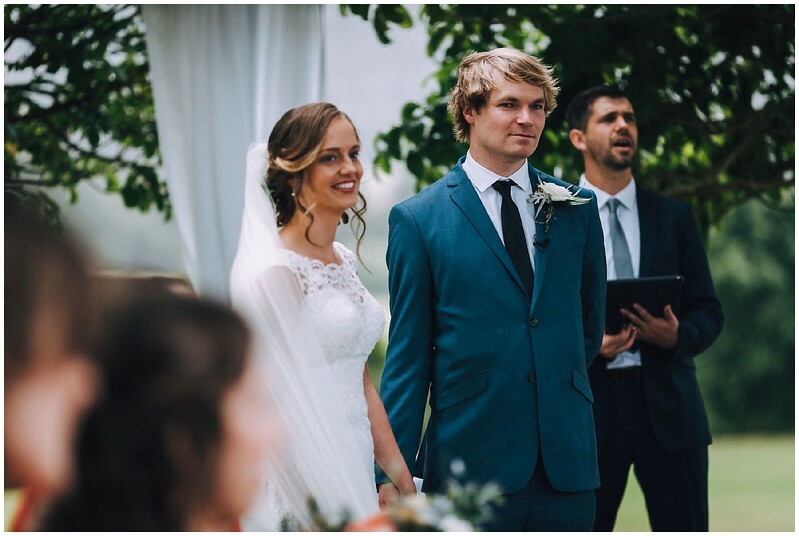 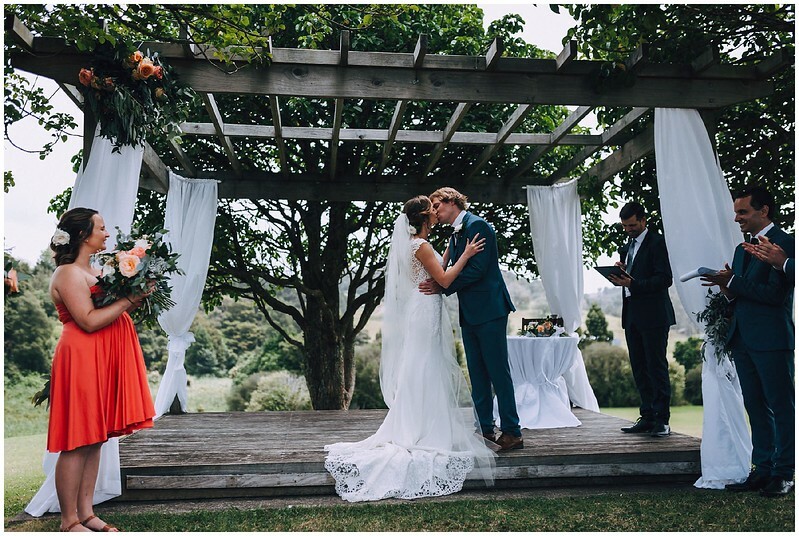 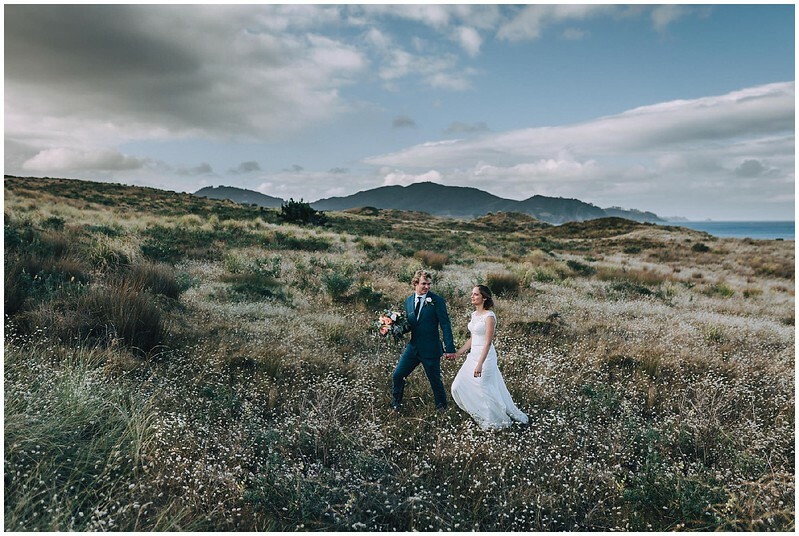 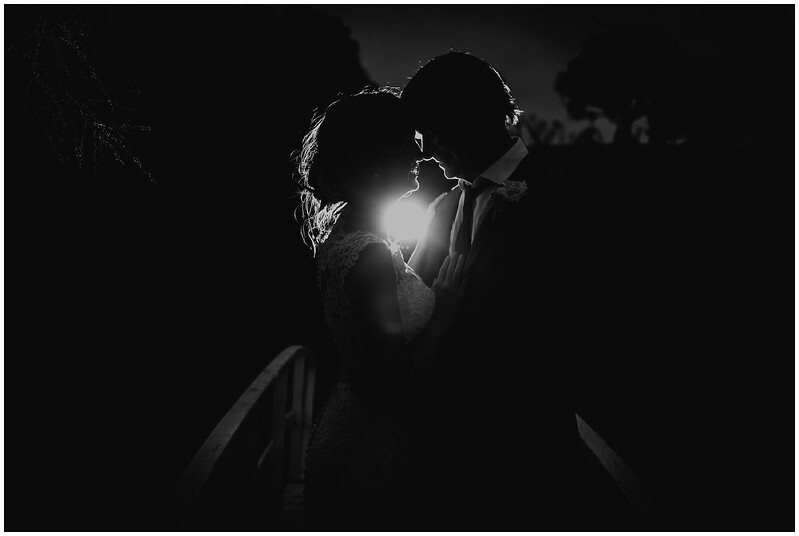 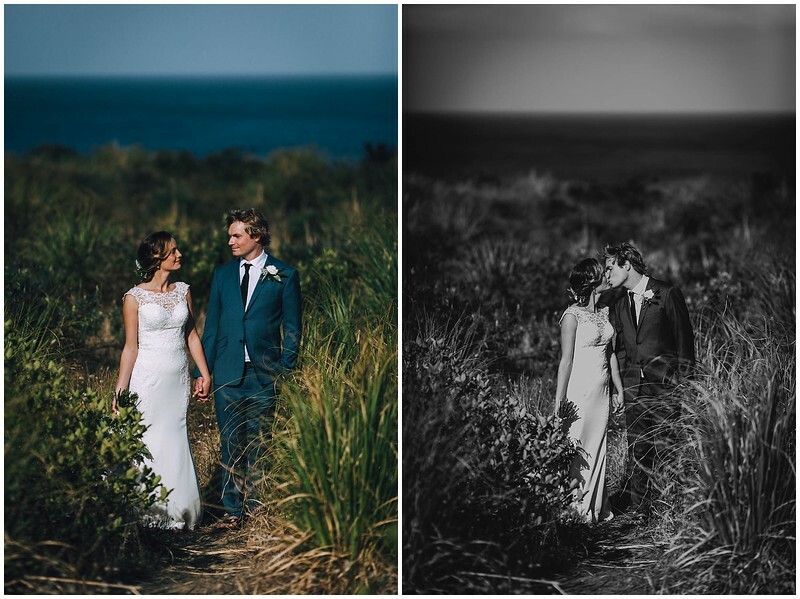 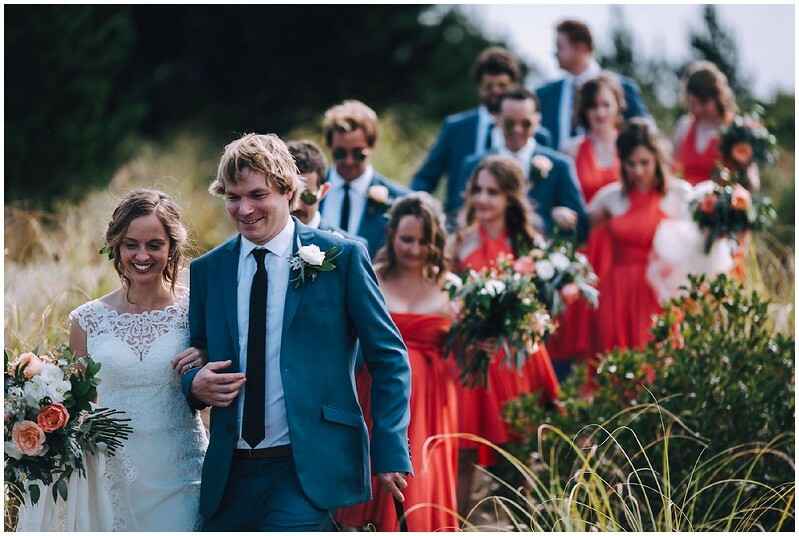 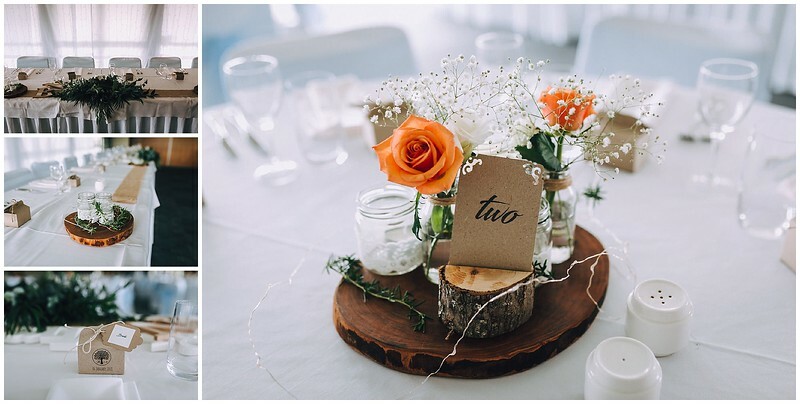 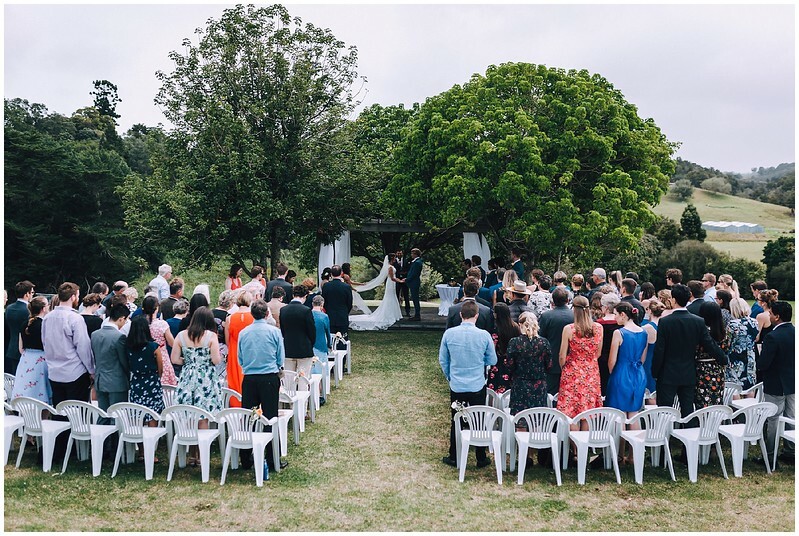 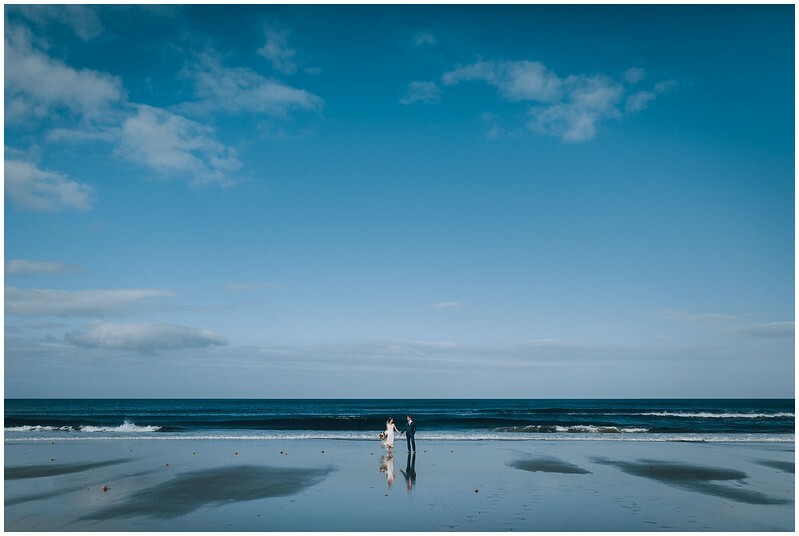 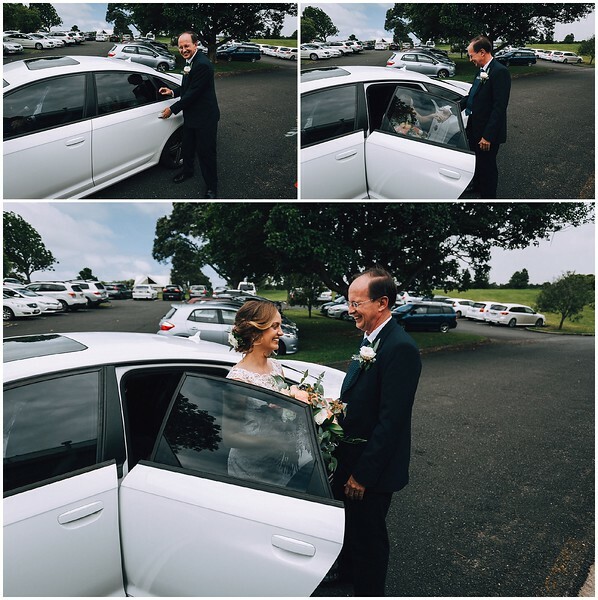 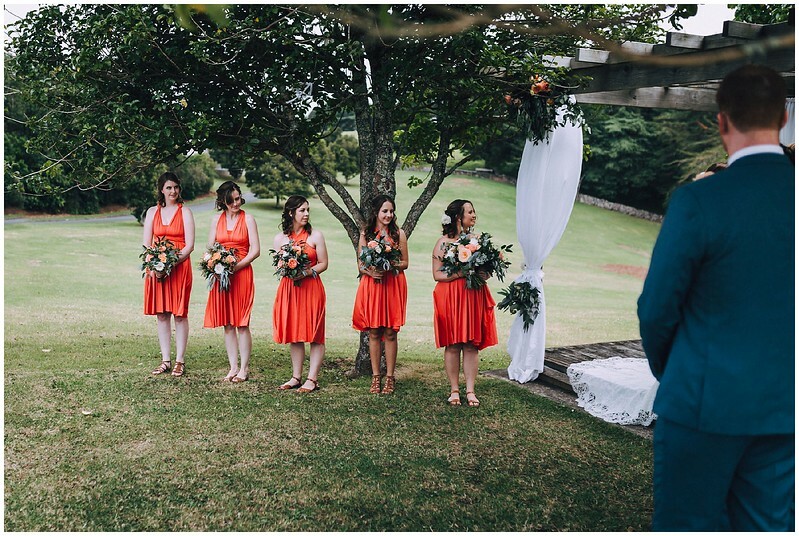 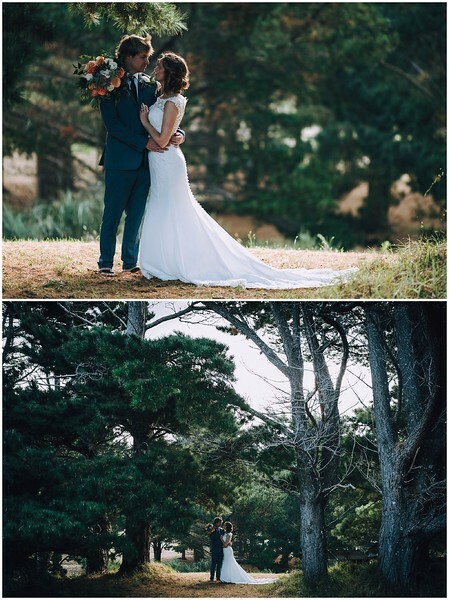 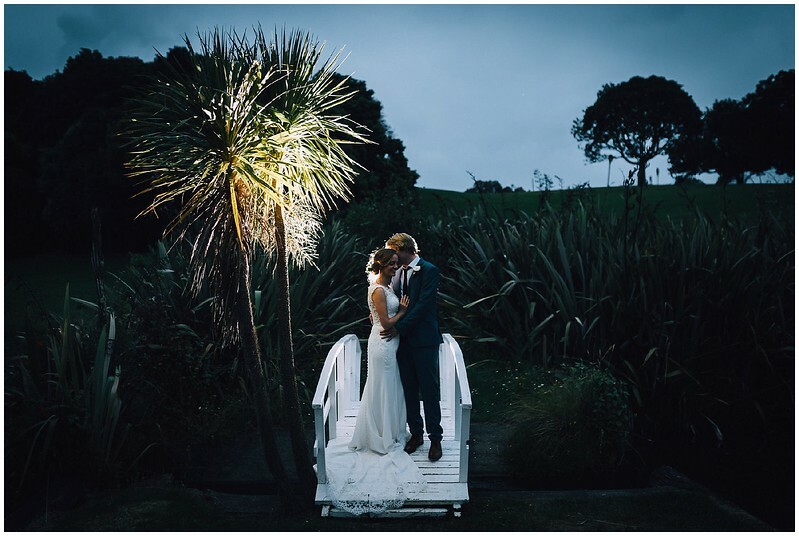 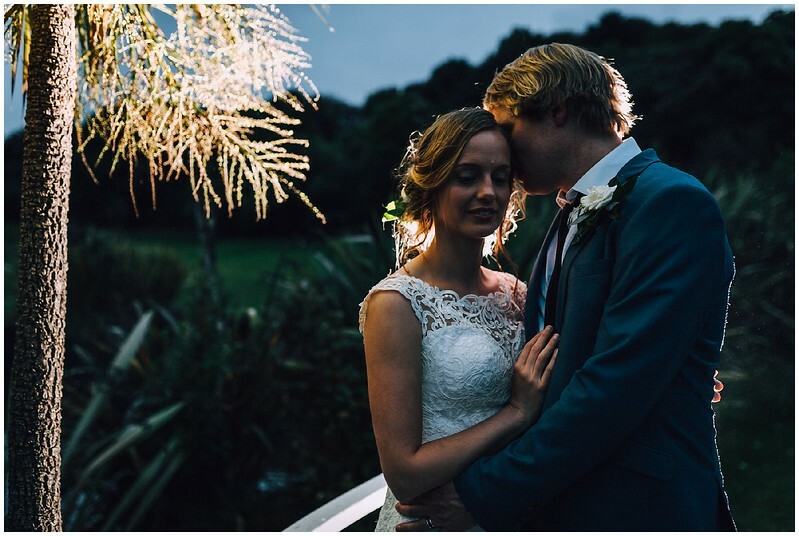 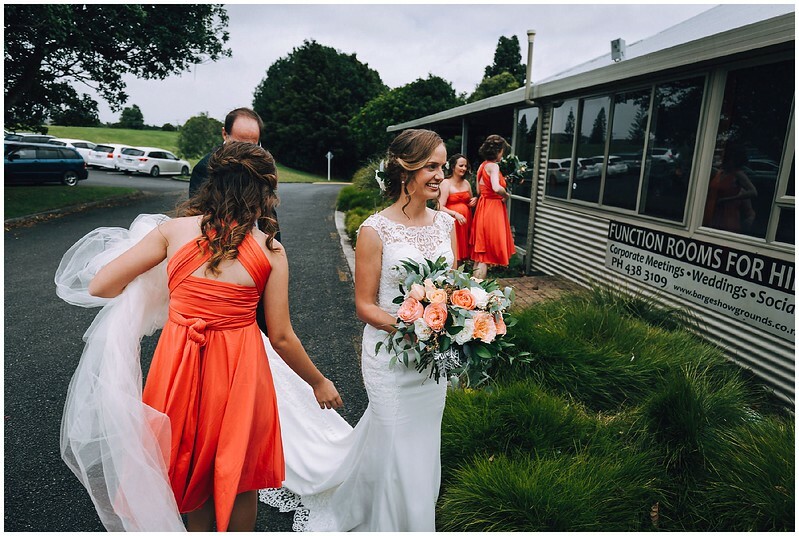 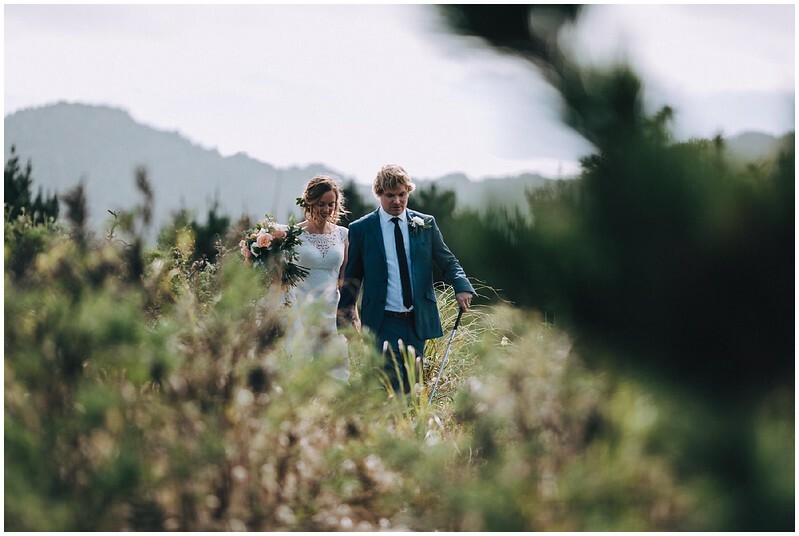 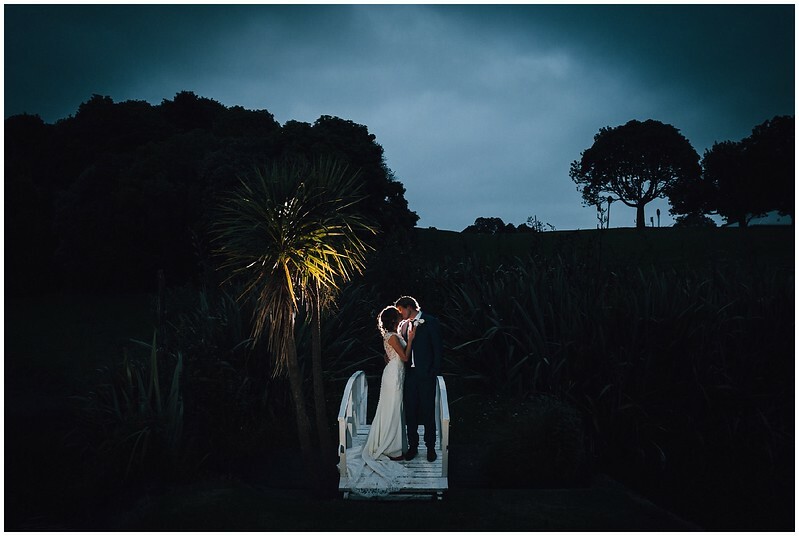 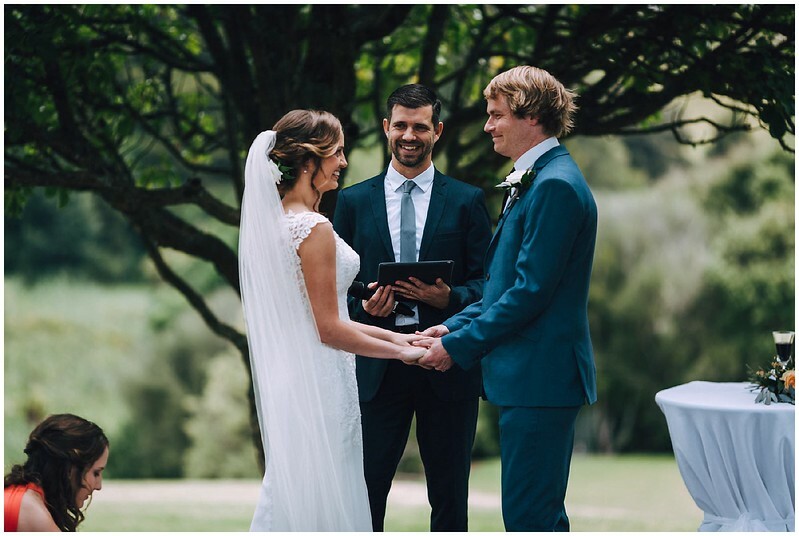 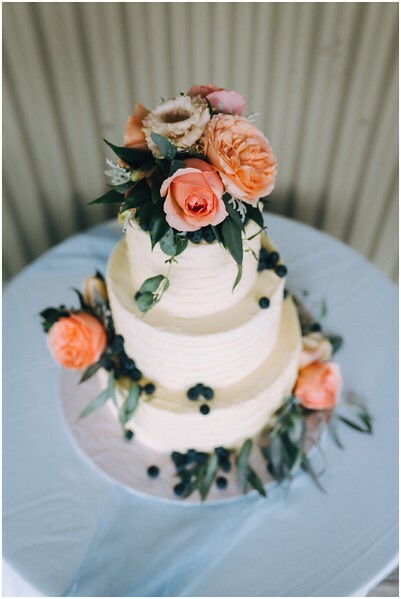 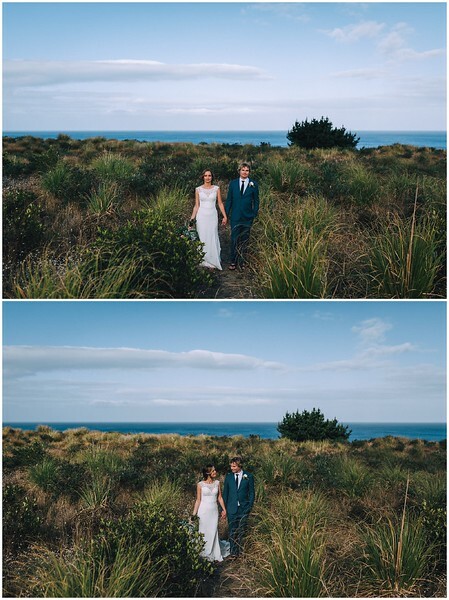 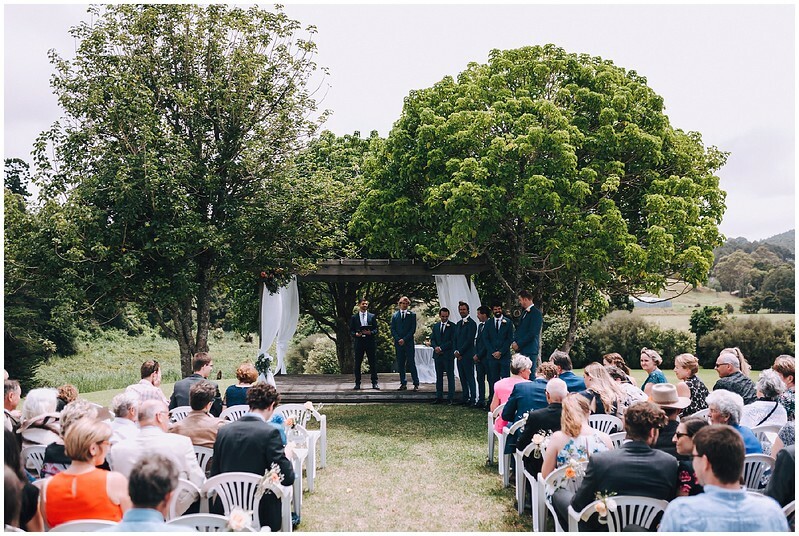 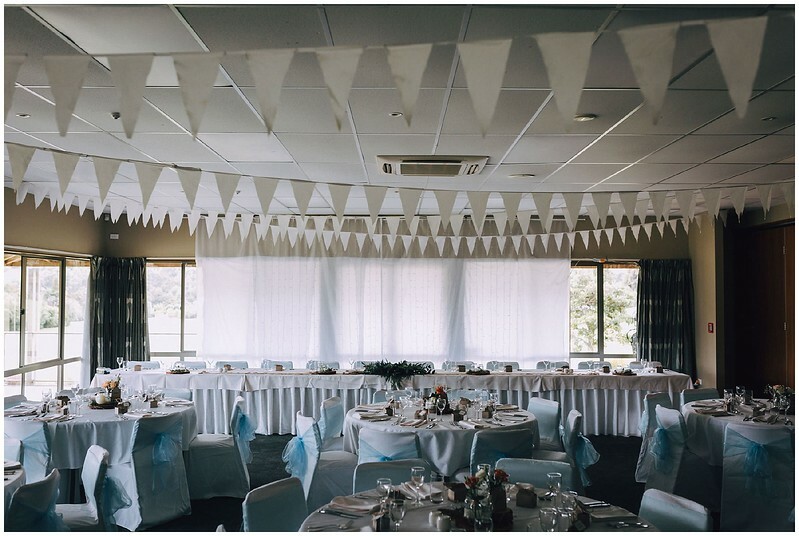 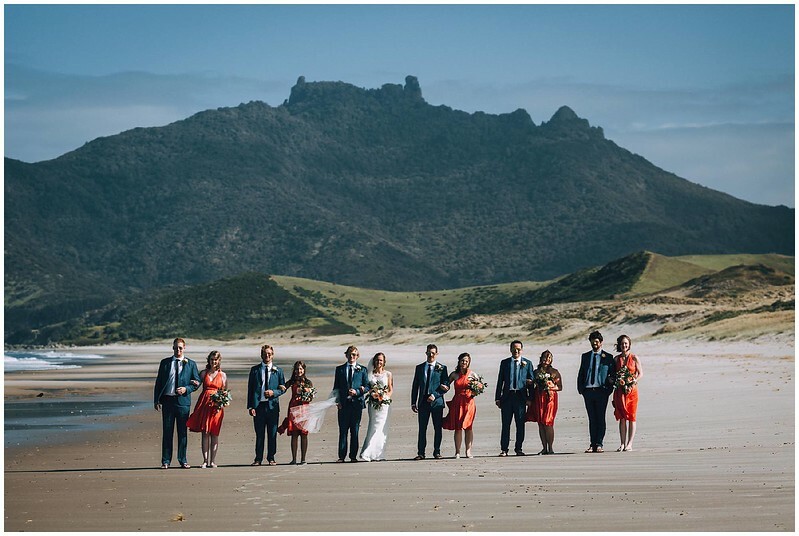 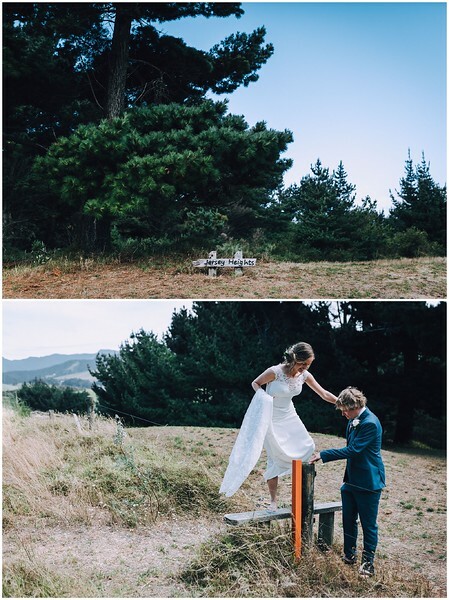 Beth and Nathan pretty much nailed it, with their wedding in Whangarei at the Barge Showgrounds Events Centre. 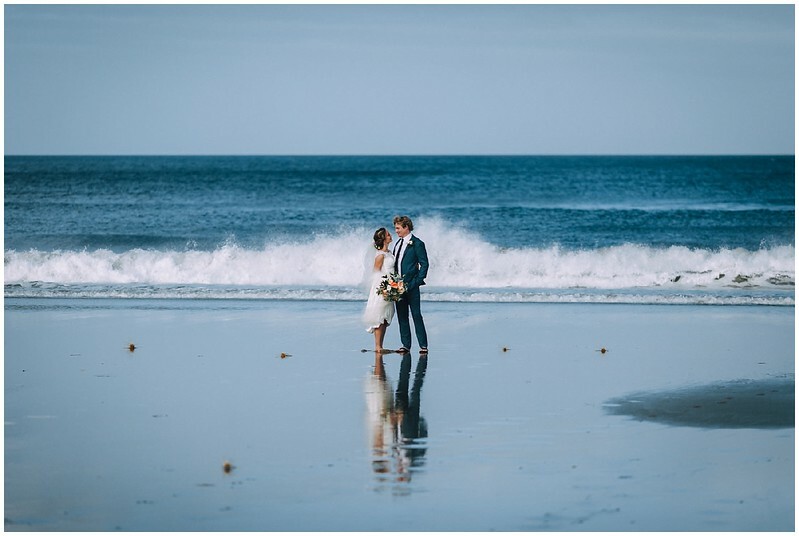 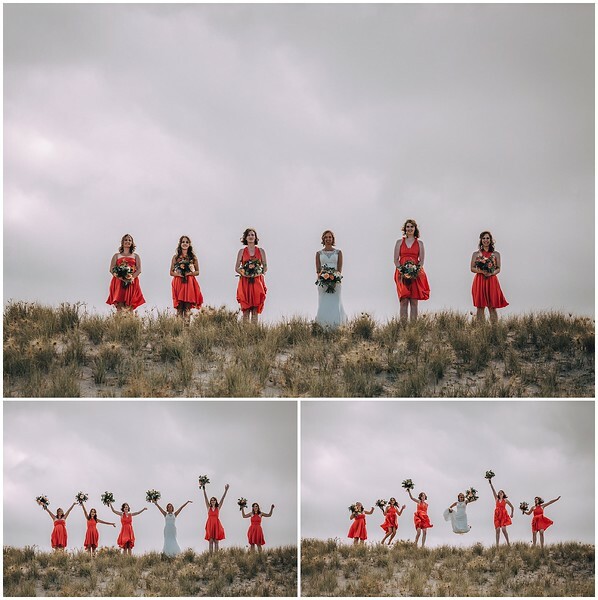 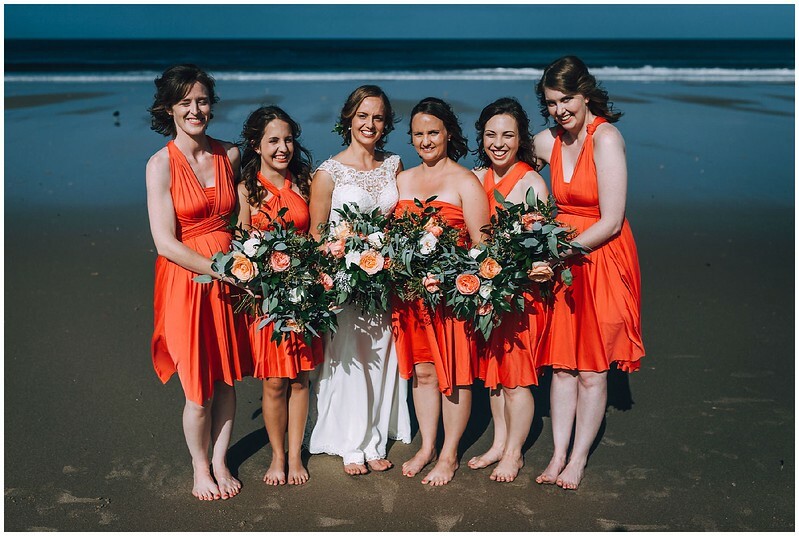 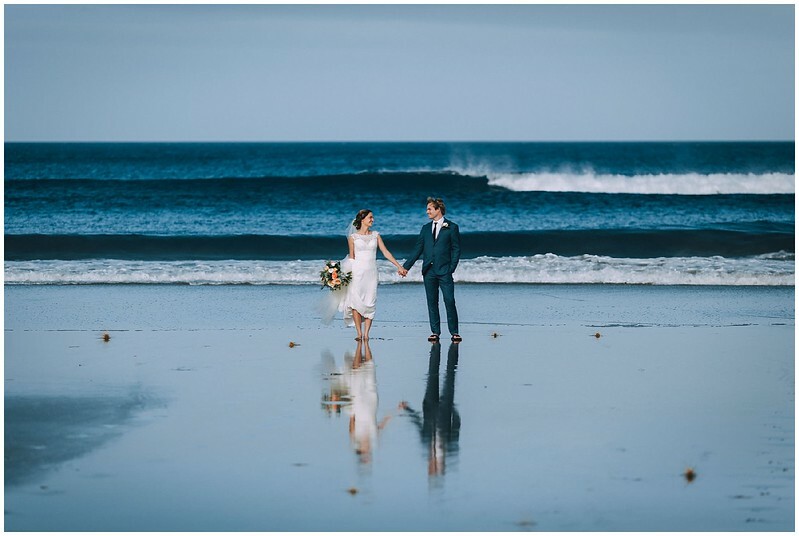 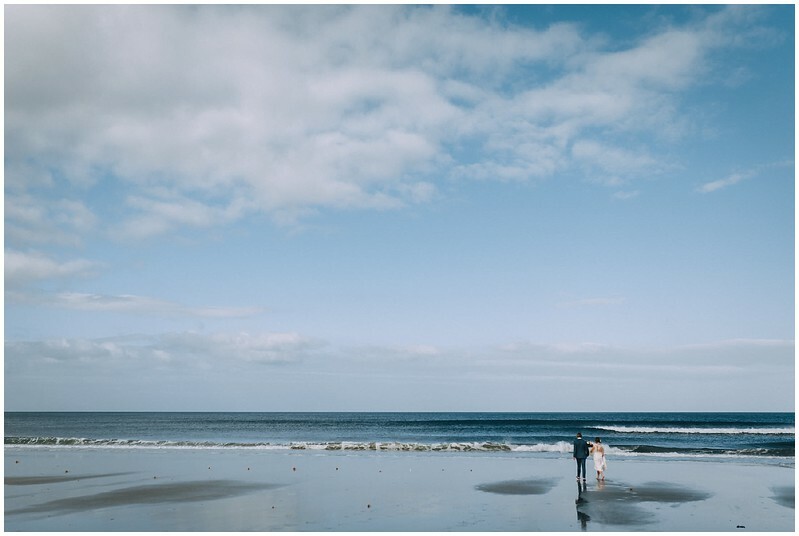 They had a touching ceremony at the venue, followed by bridal party photos out at Ocean Beach. 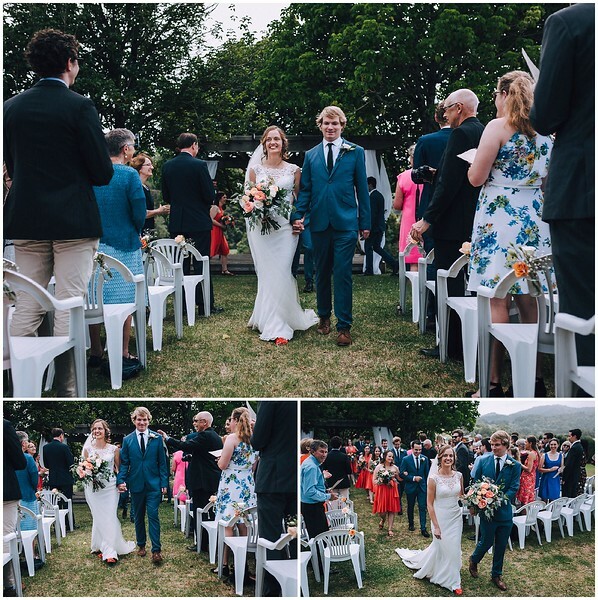 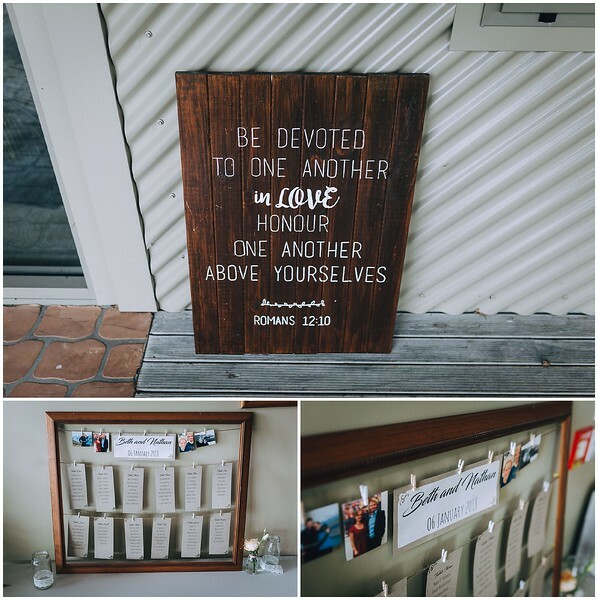 This was a pretty monumental effort when the ceremony and reception were both held at Barge Park - but we did it - and other than being almost an hour late back to the reception, I'd say it was absolutely fantastic!